Before I get started, I should confess that I have been a fan of Audix gear since day one, especially its popular OM- and D-Series microphones. These have always yielded solid, dependable and great sounding results, making them a real favorite in my book. 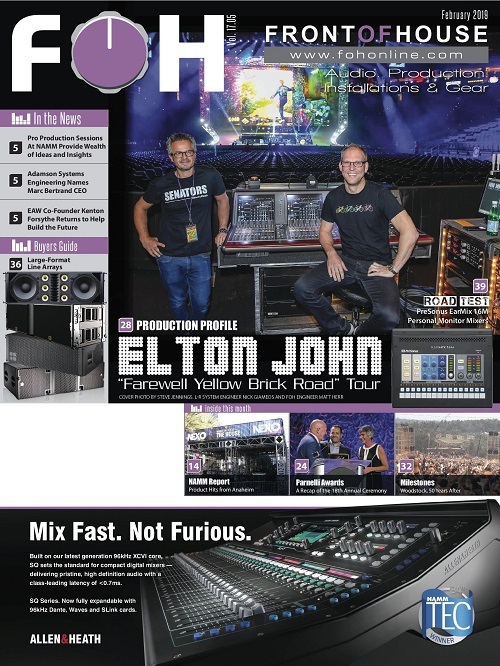 That said, I have no experience with the company’s wireless mics, making this outing with the new Performance Series RF systems a venture into some new territory, and I was anxious to check these out first-hand. 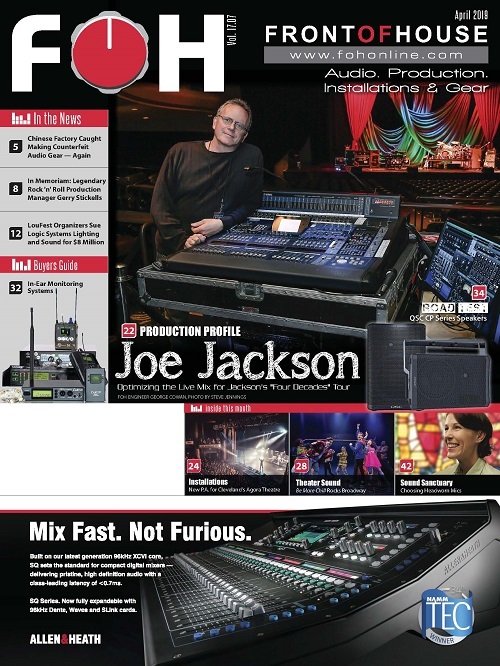 The 40 Series is offered in two versions, with either the single-channel/half-rackspace R41 receiver (Model AP41) or the 19-inch/dual-channel AP42 with its R42 receiver. Both are diversity designs operating in the low-UHF “A” band (522 MHz to 554 MHz) or “B” band (554 MHz to 586 MHz) — thankfully, well out of range of the dreaded 600 MHz spectrum. Other than channel count and physical size, both systems are operationally identical and share a similar feature set. The latter include a 32 MHz-wide tuning spectrum, 106 pre-coordinated frequencies, AF and RF gain control, high-contrast LCD displays for each channel, rear-panel BNC antenna mounts, 300-foot operating range and the ability to operate up to 16 unique channels in simultaneous usage. Outputs are balanced analog XLR and unbalanced 1/4-inch, and a ground lift switch is provided. Both receivers operate from an external 12 VDC “wall wart” supply. The half-rack version can be rack mounted and the dual-channel full-rack R42 includes a kit for front-mounting the two antennas, if desired. 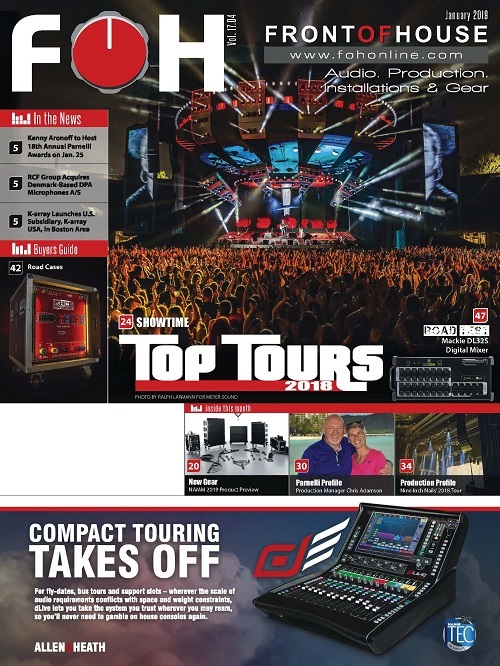 One of the strong suits of the Performance Series is the array of available transmitters. Among these are the B60 bodypack, useable with a wide variety of lavalier, headworn and instrument (guitar/bass) inputs and built into a tough, rugged metal housing. Perhaps more interesting is the H60 handheld transmitter, which fitted to accept Audix interchangeable heads, such as the top of the line VX5 supercardioid condenser capsule and the venerable OM5 and OM2 hypercardioid dynamics. All Audix Performance Series transmitters will work with any Performance Series receivers. Features common to both the bodypack and handheld models include 64 MHz-wide spectrum operation; AF and RF gain control; selectable 10 mW and 30 mW RF power; all-metal housings; 14-hour run time on two AA batteries; a high-contrast LCD display with group/channel/battery indicators; and a soft mute switch. The latter doubles as a “cough” switch on the bodypacks, which I found very useful — the placement of the switch on the handhelds could accidentally be enabled by an overly energetic vocalist, making it less useful on the handheld models. Both use a “hold for two seconds” press to power off, which is easy to use and essentially prevents inadvertent triggering. 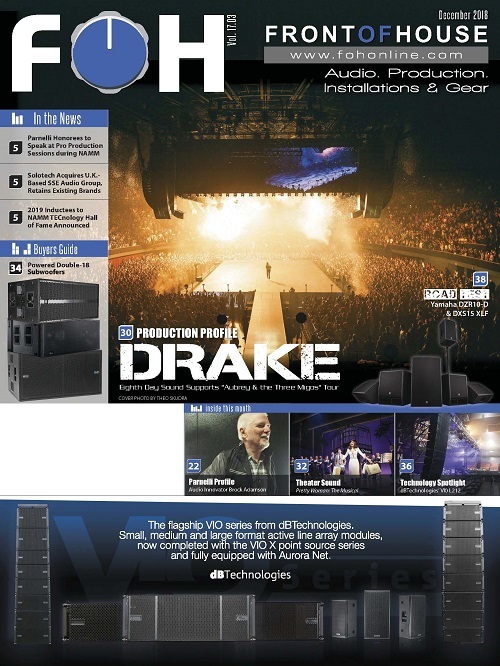 One impressive facet of the Performance Series is the wide array of available options and add-ons for the system. 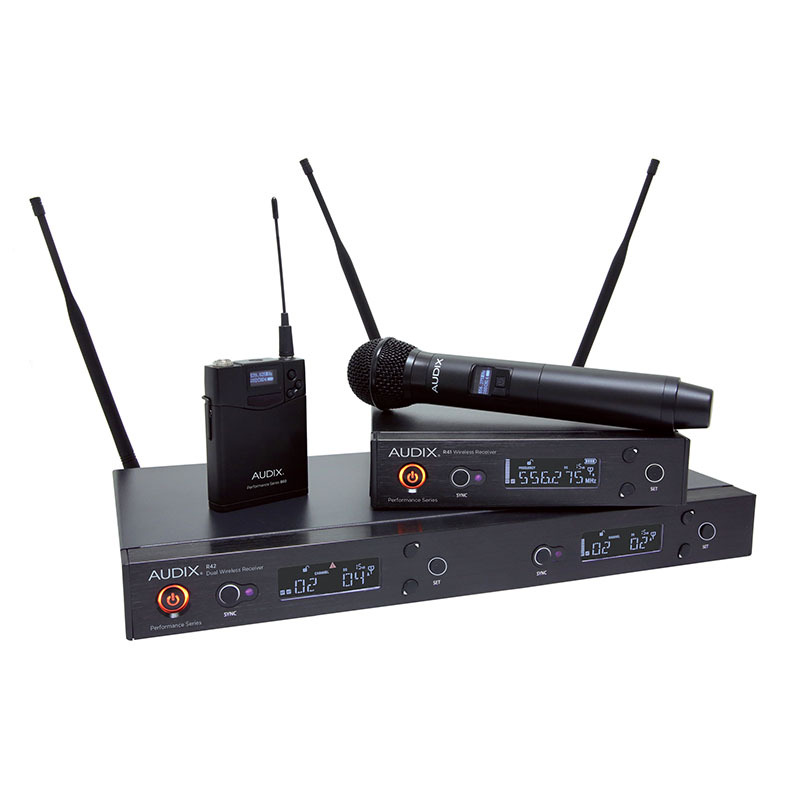 Beyond the three interchangeable mic capules for the handhelds, accessories include rack-mount kits, wideband active directional antennas and an antenna distribution system than can combine four two-channel systems. One of the key design goals in creating the Performance Series was making channel assignments into a simple operation. Audix refers to this as “Scan-Sync-Play” and definitely succeeds in this regard. The process involves enabling a hot key on the receiver to scans for open frequencies. In five to 20 seconds, depending on users of nearby wireless operations, the system will choose a clear band from pre-coordinated internal frequencies. Next up, you simply hold the transmitter near the receiver’s front-panel Sync light, which will lock the transmitter to the same selected frequency. The process is then repeated with any other Performance Series system(s) being used. Despite a small number of front-panel controls, navigation within the menus and operational setups is fairly easy and intuitive. Soft keys control output levels, squelch, pilot and lockout functions; and the LCD panel not only offers quick access to menu parameters, but also affords real-time monitoring during performance of RF and audio levels, battery life and more. While ease of setup is important, audio reproduction is paramount to any wireless system. Here, the Performance 40 Series really stepped up to the plate. The sound of the system rivaled the sound of a hard-wired OM5 or VX5 with no audible companding artifacts. The transmitters were shipped preset at the 30 mW output level, but I experienced excellent results at the 10 mW setting, particularly in smaller venues, although it’s nice to know that some extra “horsepower” is available for very large venue/long-throw applications or simply cutting through in difficult RF areas. I checked out the units in an RF-congested, heavily populated urban area with multiple airports, nearby freeways and ample shipping/rail traffic — and did not encounter any interference issues. And although I did not have a chance to try the optional active antennas, the stock units performed nicely, with no dropouts or RF anomalies. 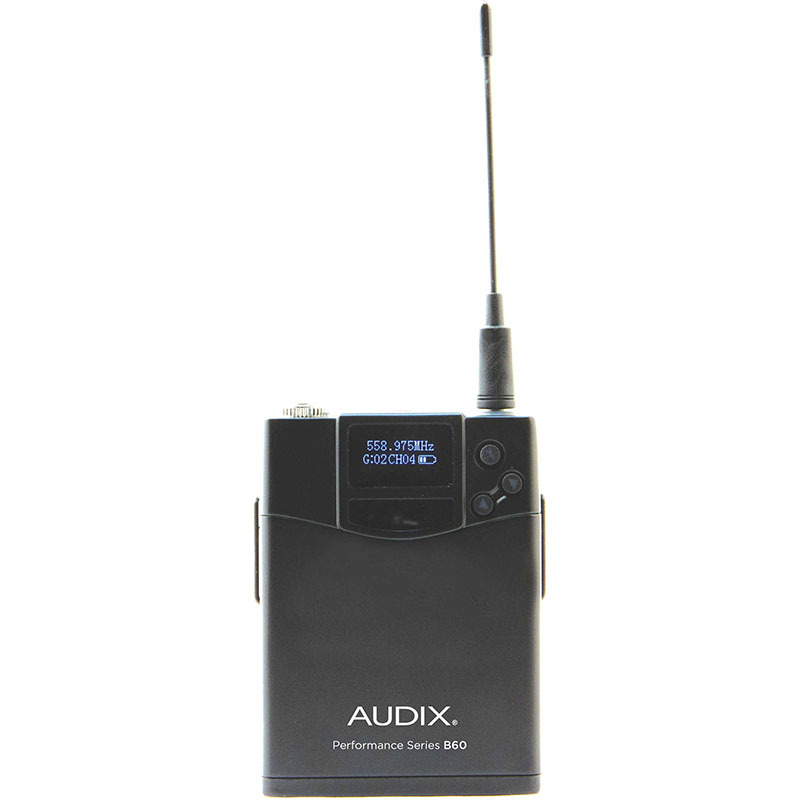 With system prices starting at $449/street for a single-channel AP41 OM2 handheld system, the Audix Performance 40 Series wireless is definitely a worthy contender for anyone in the affordable RF market. 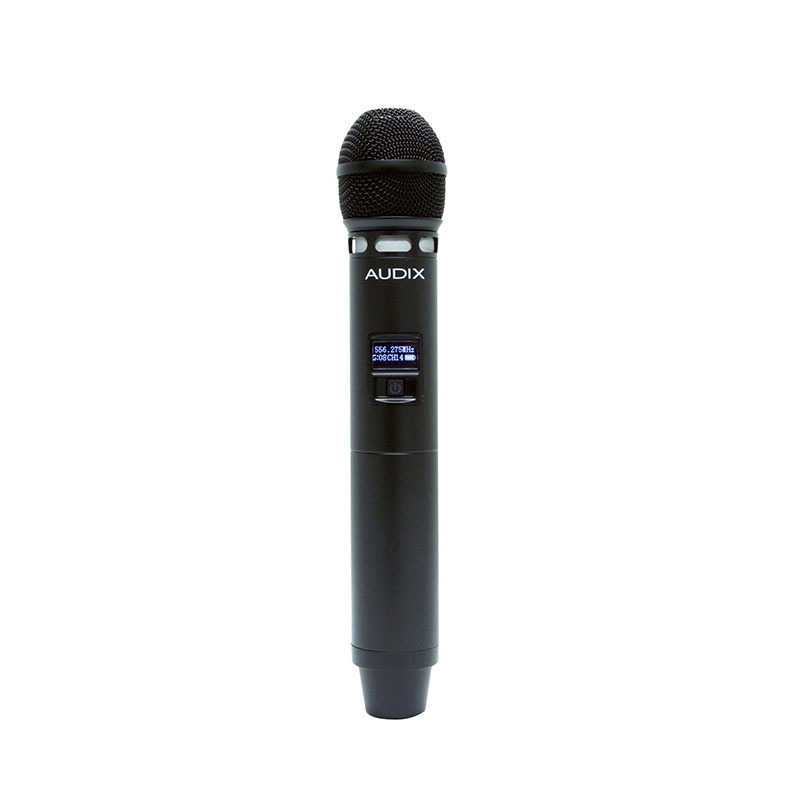 Combining pro features, world-class capsules and easy to use frequency selection/navigation, this new entry in the low-UHF bands from Audix offers a combination of near-hardwired performance and affordability that should appeal to a wide range of users. AP41 with OM2, $449; AP41 with OM5, $549; AP42 with two OM2’s, $899. 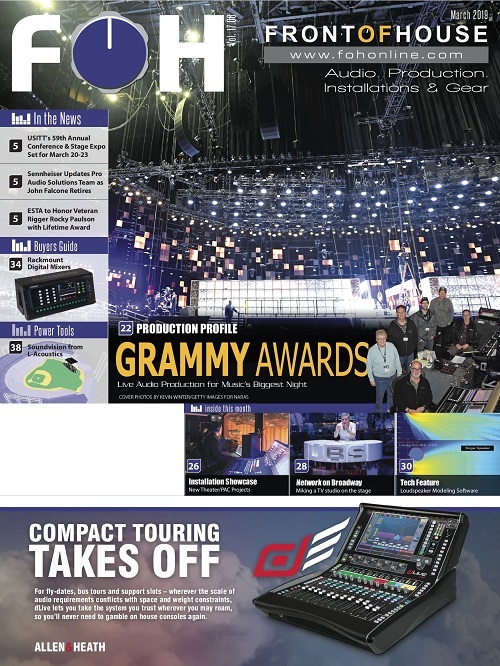 NOTE: The January 2018 printed issue included some incorrect pricing details; the current and corrected pricing appears above.